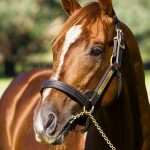 The Triple Crown colours were carried to victory at Canterbury on Friday evening by promising Your Song colt Brave Song, a $67,500 Inglis Classic purchase from the Yarraman Park draft. The Peter and Paul Snowden trained Brave Song showed plenty of ability in three starts back in July and August including a stylish win at Canterbury and was sent out a short priced favourite for his return. 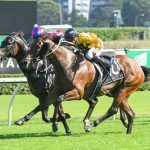 He settled near the tail of the field and hit the line hard to win the Benchmark 73 event over 1250 metres running away by a length and a quarter. With two wins and a second from just four starts, Brave Song has already won over $75,000 in prizemoney and looks well placed to continue progressing over the summer. 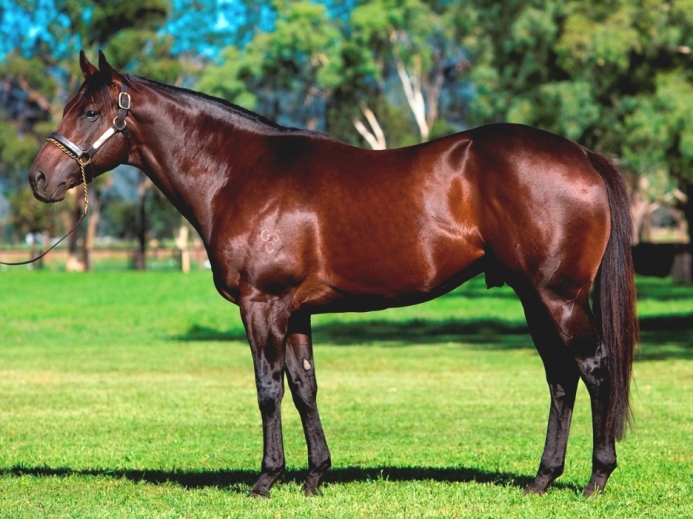 Bred and offered for sale by Yarraman Park, Brave Song is the third winner for Brave Choice, a sibling to Group II winner Brave Prince and stakes-winner Valourina, the dam of Group winners Media, Timbourina. Your Song has five entries for Magic Millions and 14 for Inglis Classic.